Corporate currency (gift cards) is a growing global market, ballooning to more than $600B in 2017. Companies love corporate currency because it guarantees them income and consumers love it because it guarantees access to products and services. For Zeek, this was a major opportunity to create a marketplace for people to buy and sell gift cards, and Zeek has been growing at a pace that far exceeds the market. With the backing and know-how from Zeek, Zeex will offer the same convenience and usability to cryptocurrency users. 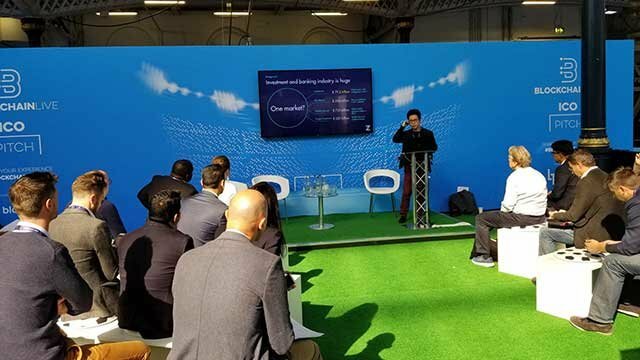 Though cryptocurrency has many advantages because of blockchain technology which is completely decentralised, there is still a barrier for cryptocurrency to get converted into easily available goods and services. Also, cryptocurrency is not widely accepted as a method of payment due to many reasons like government regulations, not easily convertible etc. Gift cards which are issued by retailers to the users also suffers from limitations like one cannot transfer his/her gift card to another person. Fraudulence is also a factor which can occur while issuing a gift card. Gift cards comes with an expiration date which means they possess value only for limited period. Once the gift card expires it is nothing but a piece of waste. Zeex is creating a platform where the limitations of both cryptocurrency and gift cards can be solved. It is making it possible for the users to use their cryptocurrencies to buy goods and services via gift cards and exchange or transfer gift cards to one another. The user can store their cryptocurrency in Zeex app and then the app converts the cryptocurrencies into gift cards. Zix token has some basic functions which serves as a key to make cryptocurrency an efficient payment method. 1.) Zix token provides user a catalogue which contains a list of gift cards of high value. The user can then decide which gift card to purchase and to what extent. It also removes the biasness by giving gift cards to the users on first come first serve basis in case there is multiple demand for the same gift card. 2.) Zix token eliminates the interference of third party to a make sure whether the transaction is completed or not. Thus, this makes the transaction safe and secure for the users. Users need to provide Zeex with tokens to make their transaction safe and secure. Once the transaction is completed Zeex returns the tokens to the user. 3.) 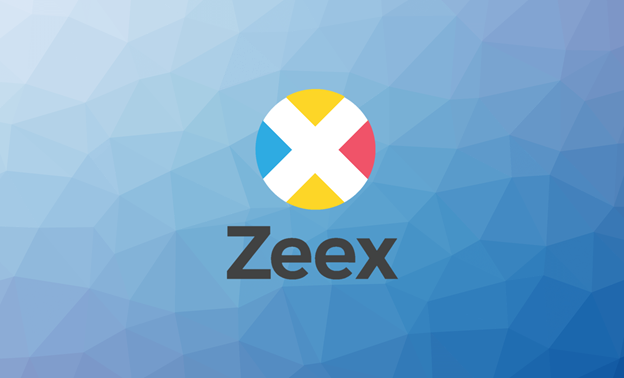 It provides user to give feedback about Zeex about the current market trends and followings so that Zeex can update them in their catalogue. 4.) Zix token also provides a direct gateway to Zeex platform thus eliminating the login via Facebook or Google. This takes care of privacy of users’ information. Suppliers encrypt their data of gift cards with the help of Swap key. Further these gift cards are stored in smart contracts. Buyer sends the detailed information about his/her purchase including Buffer key and the payment. After complete verification smart contracts releases gift cards to the buyer and payment to the supplier. After the transaction or a purchase swapper decrypts the gift card and re-encrypts it with buffer key. It is then sent to smart contract. This finalises the payment to the supplier. Virtual gift cards (retail vouchers) is a growing global market, ballooning to more than $600B in 2017. Companies love gift cards because they guarantee them income and consumers love them because they guarantee access to products and services. With the backing and know-how from our sister company Zeek, Zeex offers the same convenience and usability to cryptocurrency users. Gift cards are always accepted by the store, their value isn’t affected by market movements, they are accepted online or offline and their value in the store is the same regardless of in-store sales and discounts. 1.) Priority – When there’s more demand than supply for highly-desirable assets, Zix token owners will have priority over other users to secure those assets. 2.) Pledge – Zix token owners will not have to wait long periods for transactions to clear, their tokens will be used as collateral to ensure an immediate settlement. 3.) Login – Zix token owners will have the ability to log into Zeex securely and anonymously using their token.